a patented unique design and internal waste compartment. to meet the diverse needs of patients. Painless injection owing to its 3D laser-cut needle tip. Stainless steel body with silicone coating. disposal of needle tips via household wastes after use. 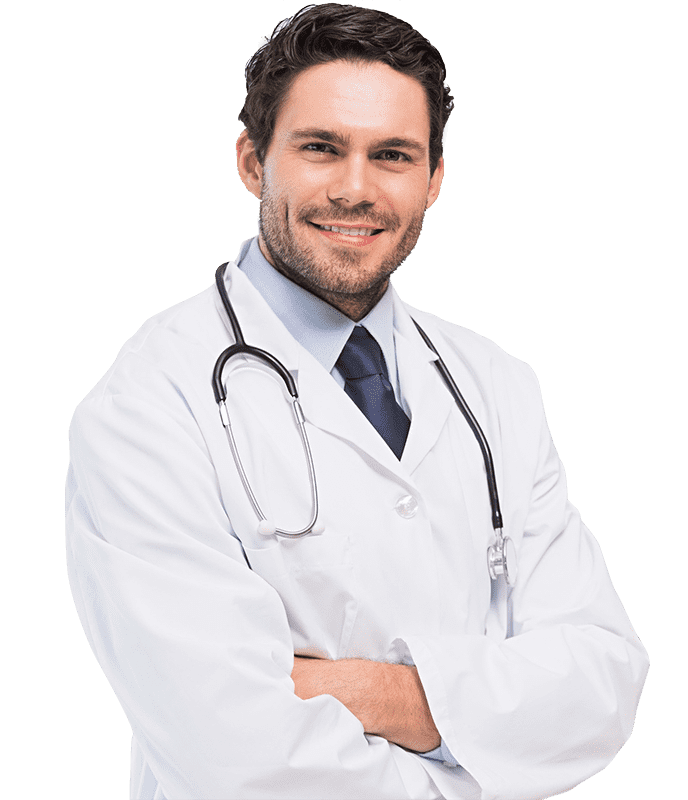 SafeFine always puts patient health first by introducing safety measures to avoid contact of the needle with the user while removing the needle tip after injection, thus preventing needle-stick injuries and health risks. SafeFine pen needle box has a separate compartment to store used needle tips. Thus, SafeFine embraces an environmentally responsible philosophy. 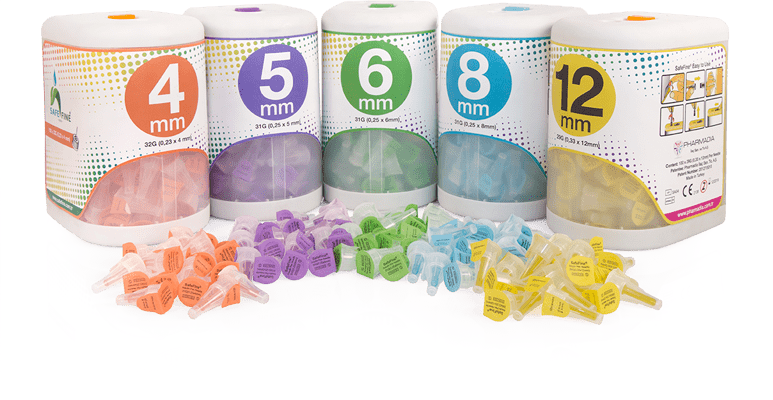 With its patented design, SafeFine pen needle box offers a convenient and practical use that minimizes potential hazards to patients. 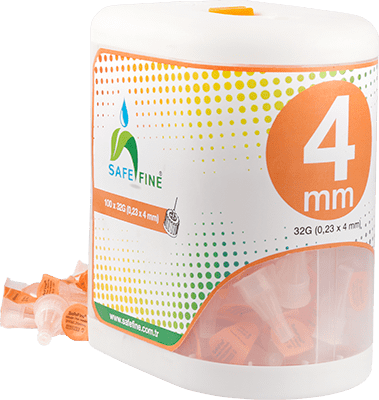 Owing to its specially designed needle structure, SafeFine diminishes the pain associated with injection and provides a more comfortable injection experience for patients. 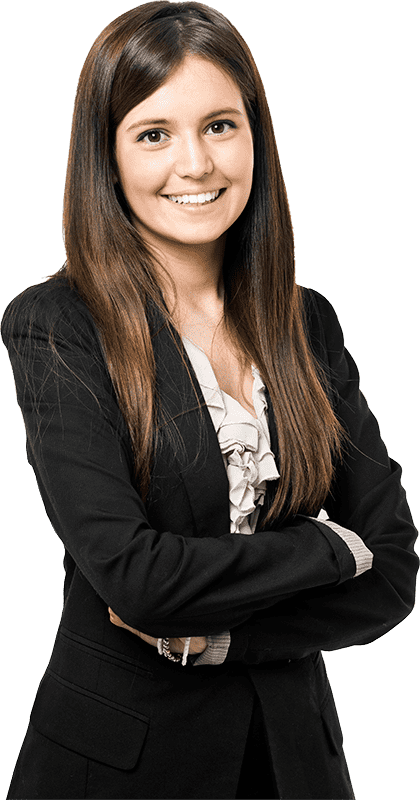 Hear what SafeFine users have to say in their own words. I have a 13-year-old son who was diagnosed with type 1 diabetes last year. He is dependent on insulin to live and he has to take his daytime dose during school hours. Since needle tips should not be thrown into the trash after use, he needed to carry a separate waste container. He no longer needs to carry a waste box because SafeFine both contains pen needles and stores used pen needle tips safely in a separate compartment. Thanks. I have long-standing diabetes (type 1). Before I began using SafeFine, I was having a real problem with waste needles. Needle tips should not be placed into the ordinary garbage. So, I had to use a dedicated waste box. SafeFine solved my problem. SafeFine offers a safe way to store used needle tips. Thank you SafeFine. Hello. My name is Martell and I am 39 years old. I’m a tour guide and I travel a lot due to my profession. I have been using insulin needles for about a year. At first it was difficult but one gets used to it over time. During my stay in Turkey, I realized that I forgot to take my insulin pen needles with me. A pharmacist recommended SafeFine and told me that it was very simple to use. I liked the box because you just insert the used needle tip into the entry of the waste compartment and turn it, then you push the pin and you instantly get rid of the waste needle. You do not have to worry about where to throw the needle tip. I bought two more boxes of SafeFine just in case. I was not sure about its availability in my native country, Germany. Good news is I heard that SafeFine will be marketed in Germany soon. I think it is a useful product. Thank you. My wife has type 2 diabetes for 10 years and she needs to inject insulin three times a day. In Germany, you cannot just throw used needle tips wherever you want. You have to collect the used needles in medical waste bins and hand them over to a pharmacy or hospital on a monthly basis. SafeFine saved us from this problem and offered a perfect solution. After using the needle tip, the box stores used needles internally. When there are no more new needle tips inside the box, I just give it to my pharmacist and purchase a new box. It is really practical and convenient for us. Hi. I am 23 years old and I’m studying at the university in Berlin. I always had a fear of needles. I was diagnosed with type 1 diabetes about 4 or 5 years ago. My worst fear came true and now I have to self-inject insulin with a needle twice a day. At first, I was not able to give myself injections but I got used to it over time. Last year, I began using insulin pen and I feel more comfortable with it compared to traditional injectors. Two months ago, I came across with your product on the internet and purchased it from a pharmacy. And actually, I did not pay extra money for it. Now I do not have to worry about where to throw used needle tips. Thank you. Each insulin needle tip box contains 100 insulin needle tips. Patients on insulin therapy use an average of 10 boxes of insulin pen needles per year, corresponding to a global market of approximately 260 million boxes. There is a rapidly growing need for insulin needles due to increasing population of diabetic patients worldwide. 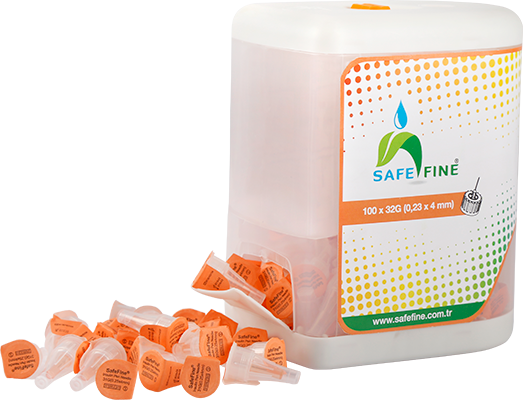 The fundamental idea behind the development of SafeFine was to provide safe disposal of needle tips after injection without compromising human and environmental health. Based on this principle, SafeFine avoids potentially hazardous situations. Featuring a patented package design, SafeFine has a proven safety and quality backed by international certification and successful results of quality control testing. You may place your retail purchase orders to Europe through SafeFine Germany by visiting SafeFine On-Line Shop. For bulk purchasing, please contact our HJS Diagnostics distributor.